The "Align Views" macro takes away the guesswork and automatically aligns views between sheets. To run the macro, load macro RVT file then go to Manage > Macro Manager. 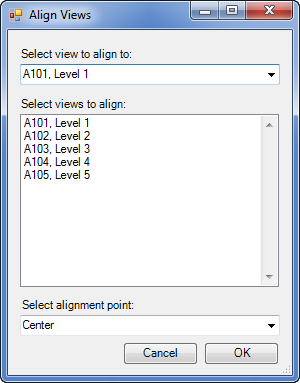 Select the "Align Views" macro and click the "Run" button. The dialog box shown below will display. Using the macro is very straightforward. Simply select the view you want to align to then select all the views you want to align to this view. You can also specify the alignment point. The options are: center, top left, top right, bottom left, and bottom right. If you're aligning views of different sizes and want them all justified to the left or right, or top or bottom, specify the alignment point to get the justification you need. Once you've selected the alignment view, the views you want to align, and the alignment point, click the OK button. The macro will loop through all the selected views and align them to the specified view. The free Align Views macro is brought to you by ArchSmarter. There's more information available on the ArchSmarter website. To get the free Align Views macro, which is part of the ArchSmarter Toolbox, one must subscribe to ArchSmarter's email updates. 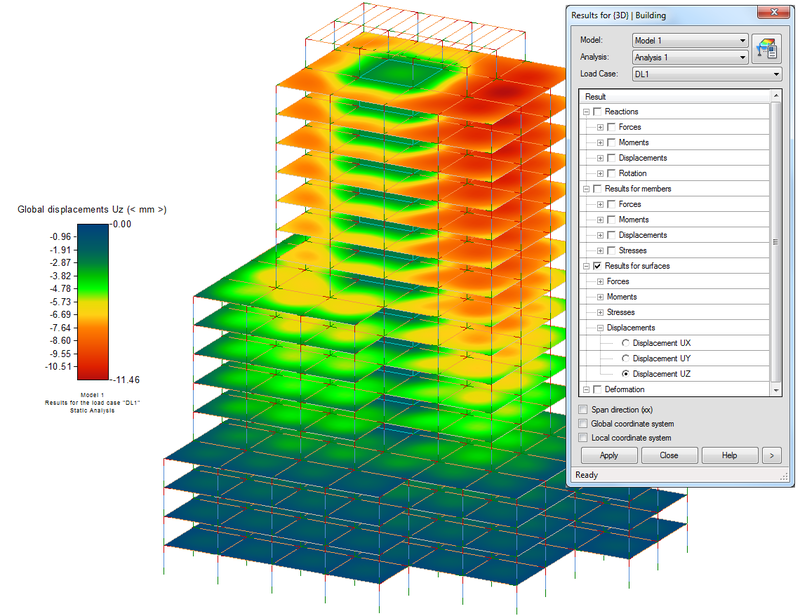 The free Structural Analysis Toolkit 2016 is brought to you by Autodesk. 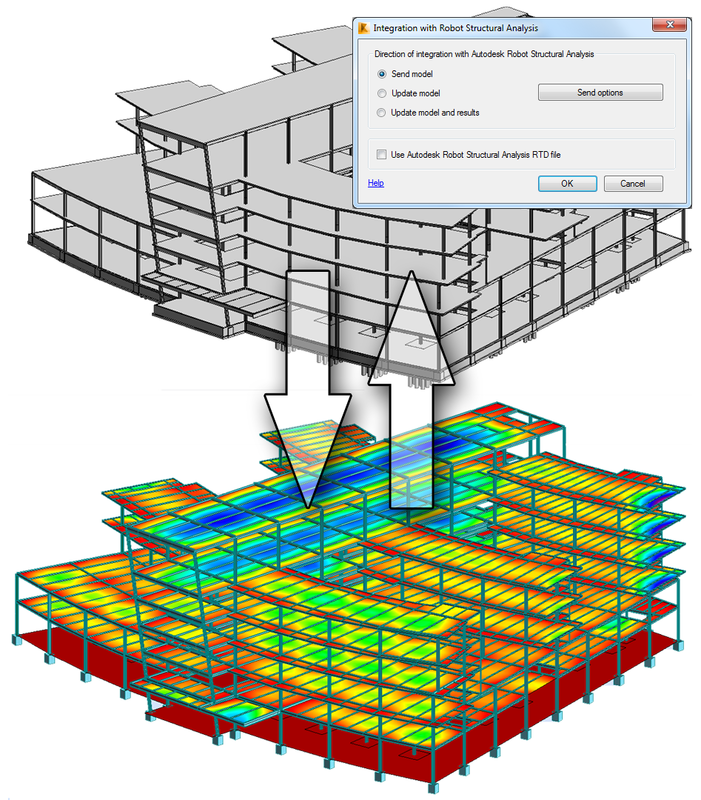 With the Autodesk® Revit® Extension for Autodesk® Fabrication, Autodesk® Revit® 2016 software users can save models that have been produced in Revit 2016 or Revit MEP 2016 using Fabrication Parts to a file compatible with Autodesk® Fabrication 2016 software products (Fabrication CADmep, Fabrication ESTmep, Fabrication CAMduct). This interoperability allows users to utilize fabrication model data authored in Revit for use in Fabrication workflows. Additionally, supported parts in models created in the Fabrication software products can be opened for continued modelling in Revit, or Revit hand-off at the end of the project. A simple tool for ungrouping all groups of a specific kind (Detail and/or Model). 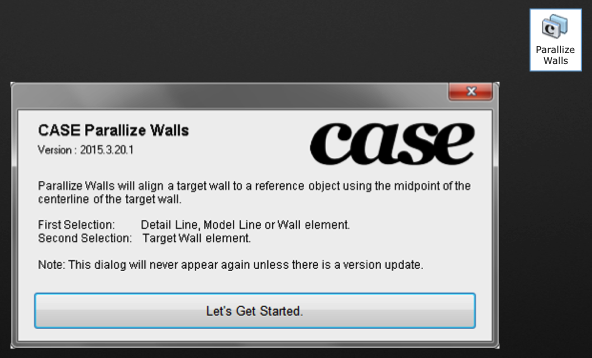 Parallize Walls will align a target wall to a reference object using the midpoint of the centerline of the target wall. First Selection: Detail Line, Model Line or Wall element. Second Selection: Target Wall element.